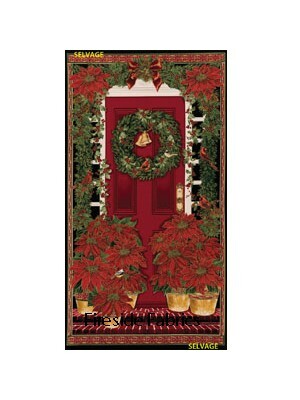 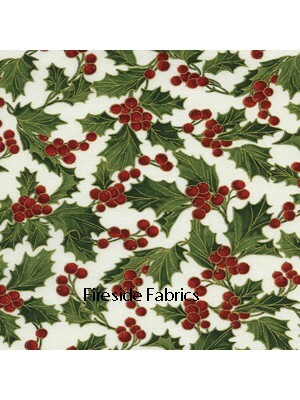 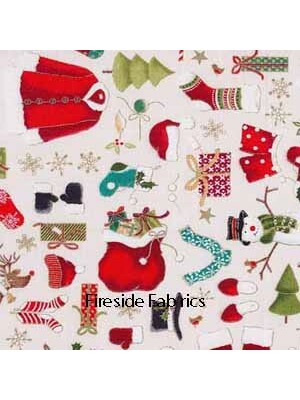 A wonderful variety of Christmas fabrics to make your Christmas projects. 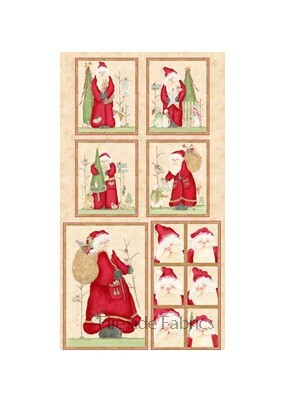 Christmas Santa panel. 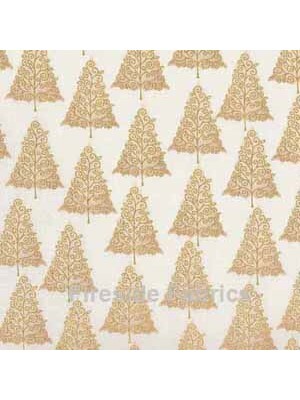 The panel measures approx 44" x 24" (112cm x 61cm) 100% Cotton Fabric Great panel for either a wall hanging or p..
Christmas trees in metallic gold on a cream background 100% cotton If ordering a quarter metre only it will be sent to you as a fat quarter. 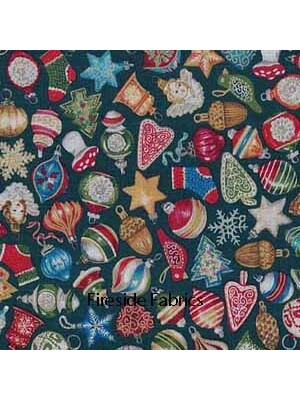 ..
Christmas baubles on a green background 100% cotton If ordering a quarter metre only it will be sent to you as a fat quarter. 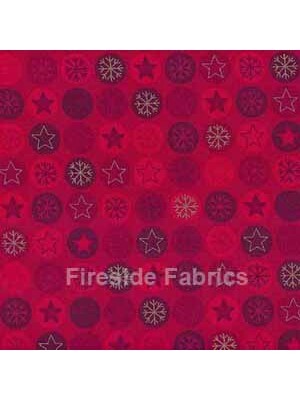 A fat quarter measure..
Christmas baubles on a red background 100% cotton If ordering a quarter metre only it will be sent to you as a fat quarter. 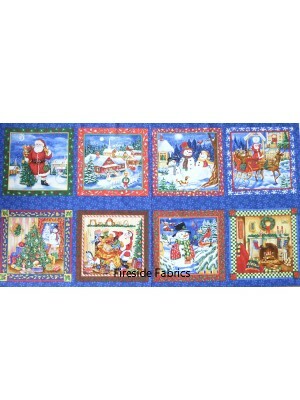 A fat quarter mea..
Christmas scene with Santa and sleigh full of presents on a snowy winter background 100% cotton If ordering a quarter metre only it will be sent to ..
Christmas panel has 8 square pictures of Christmas scenes. 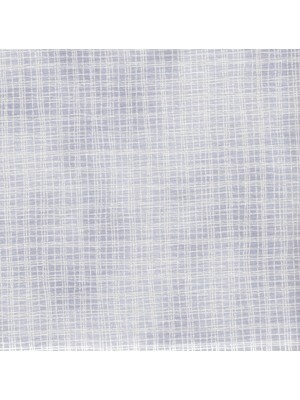 Each square measures approx. 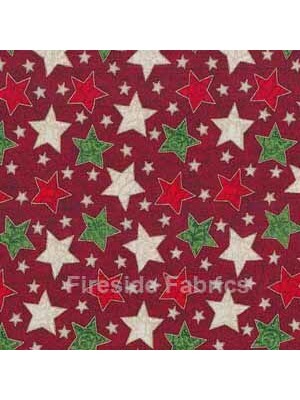 10" x 10" (26 x 26cm) The panel measures approx 44" x ..
Christmas stars on a red background 100% cotton If ordering a quarter metre only it will be sent to you as a fat quarter. 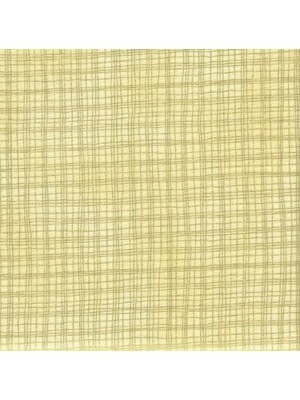 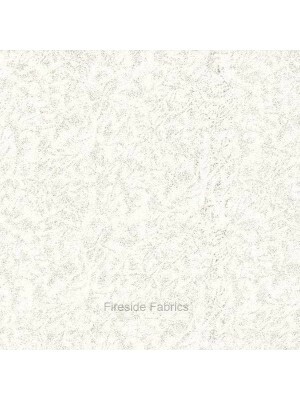 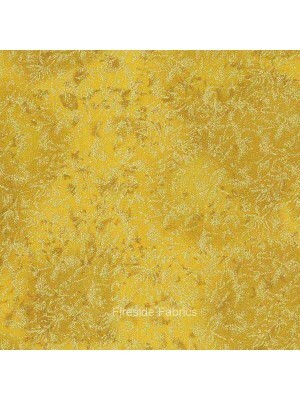 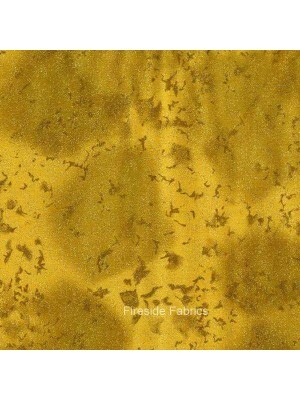 A fat quarter measures ap..
Fairy Frost is a luxurious gold fabric embellished with a metallic frosting 100% cotton If ordering a quarter metre only it will be sent to you as a..
Fairy Frost Platinum is a silver fabric embellished with a silver glitter. 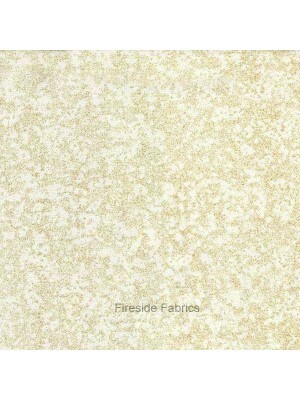 100% cotton If ordering a quarter metre only it will be sent to you as a ..
Fairy Frost Glitz Garland is a gold fabric embellished with a gold glitter 100% cotton If ordering a quarter metre only it will be sent to you as a ..
Fairy Frost Glitz Twinkle is a very pale cream fabric embellished with a gold glitter 100% cotton If ordering a quarter metre only it will be s..
Fairy Frost Glitz Glimmer is a white fabric embellished with a silver glitter 100% cotton If ordering a quarter metre only it will be sent to you as..
Christmas fairies playing in the red poinsettia leaves on a black background The Holiday Flower Fairy Panel measures approx 23" x 44" (59cm x 112cm) .. 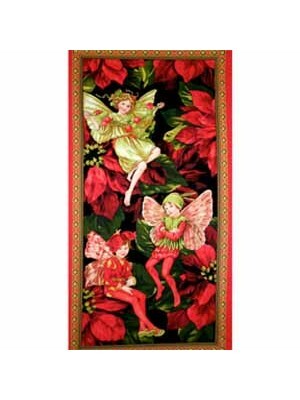 This panel is of bright fun Christmas Pixies embellished with metallic silver. 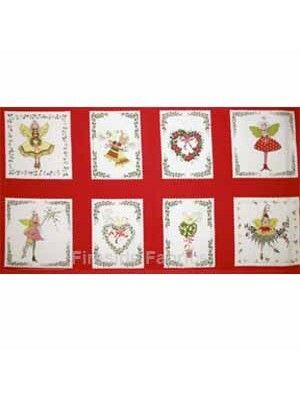 The panel is approx 24"h x 44"w (61 x 112cm) The squares on the panel..
Mini presents, baubles and stars on a cream background embellished with metallic gold 100% cotton If ordering a quarter metre only it will be sent t.. 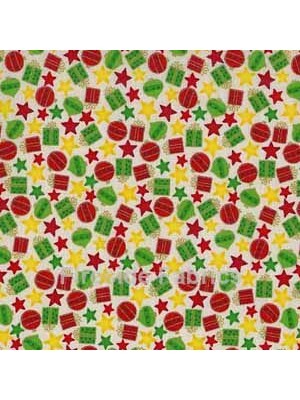 Novelty Christmas clothes on a cream background 100% cotton If ordering a quarter metre only it will be sent to you as a fat quarter. 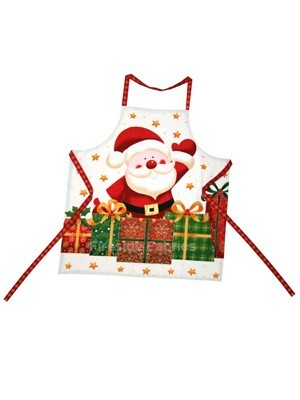 A fat quarter..
Santa apron panel 100% cotton The panel measures 36" x 44" (92x112cm) approx The picture is on the apron made up and measures in length 31" (79cm) ..
Snowmen in bright colours on a blue background 100% cotton If ordering a quarter metre only it will be sent to you as a fat quarter. 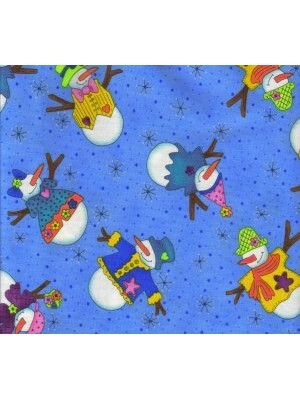 A fat quarter ..
Snowmen in bright colours on a pink background 100% cotton If ordering a quarter metre only it will be sent to you as a fat quarter. 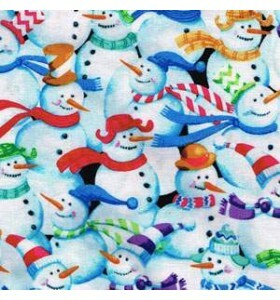 A fat quarter ..
Snowmen in bright colours on a pink background 100% cotton If ordering a quarter metre only it will be sent to you as a fat quarter. 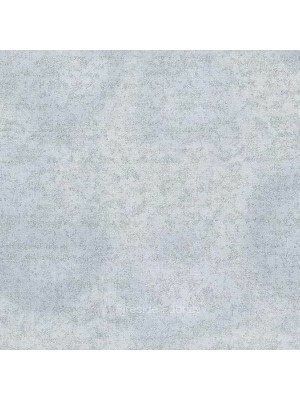 A fat qua..